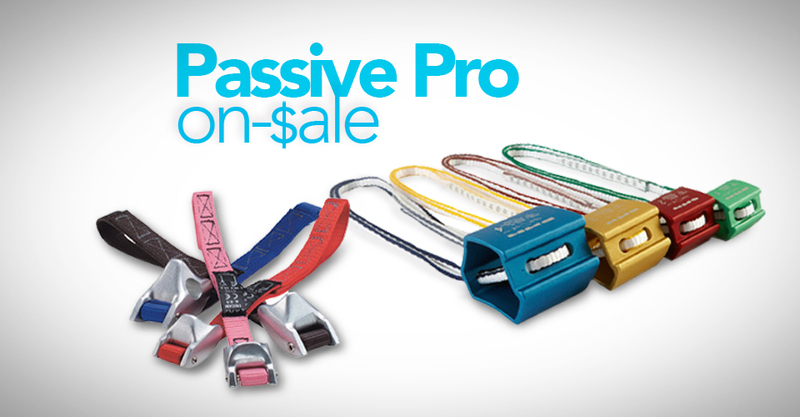 The trend in 2015 carabiners is clear: Most brands are adding a “price conscious” solid gate keylock carabiner and matching sport draw to their arsenal. This wave of new keylock biners has largely been instigated by a recent patent expiration, as well as the influx of gym and sport climbers entering the scene. The biggest difference you’ll find between this latest crop of sport-oriented carabiners and draws will be in the thicknesses and lengths of dogbones available. You’ll also notice a trend of increasing strength. This is not because of any new UIAA or CE regulations, it’s part of a mission to create even safer gear. It’s also due to advancements in hot-forging technology and techniques. Designers are able to explore and experiment even more as they research the limits of what moving metal around can really do. We certainly expect this trend to continue. Check out our post explaining carabiner shapes. New carabiner unlike anything you’ve seen before. Note: this carabiner is not in the video at the top of the post. Photo thanks to Malcom Daly. Really interesting posts. Thanks so much for taking the time and effort. Greatly appreciated.